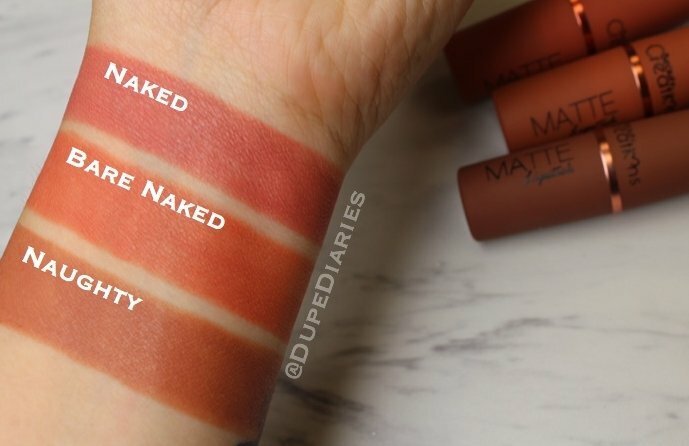 So Beauty Creatipns came out with 20 brand new matte lipsticks that come in a similar packaging to Mac’s. A very simple, lightweight bullet form. A noteable difference would be the packaging color, Mac’s is a plain black with “MAC” written on it and a silver lining. 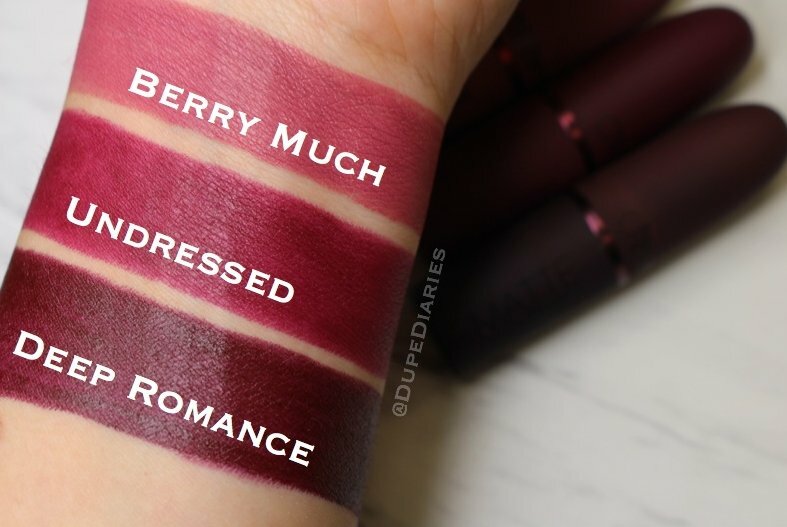 Whereas these on the outside are suppose to be the color of the lipstick inside (which really helps so you dont have open every tube to find the one you want). 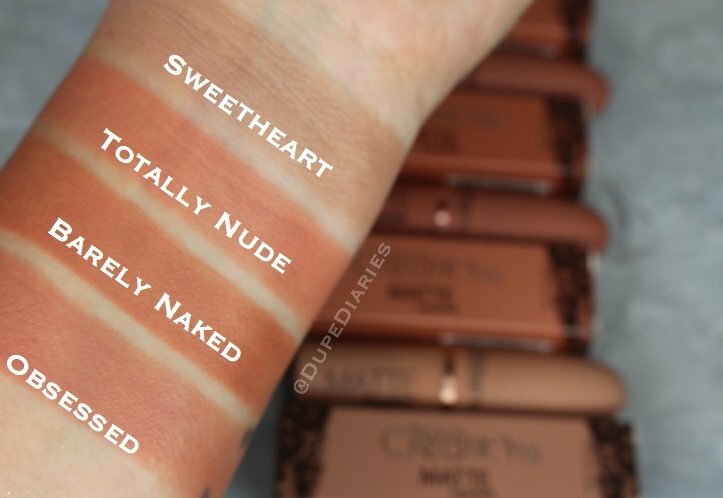 And on another plus side, these are cruelty free and a lot more affordable, unlike Mac. The pigmentation of these lipsticks is amazing. They really just glide on, and without being sheer or glossy. 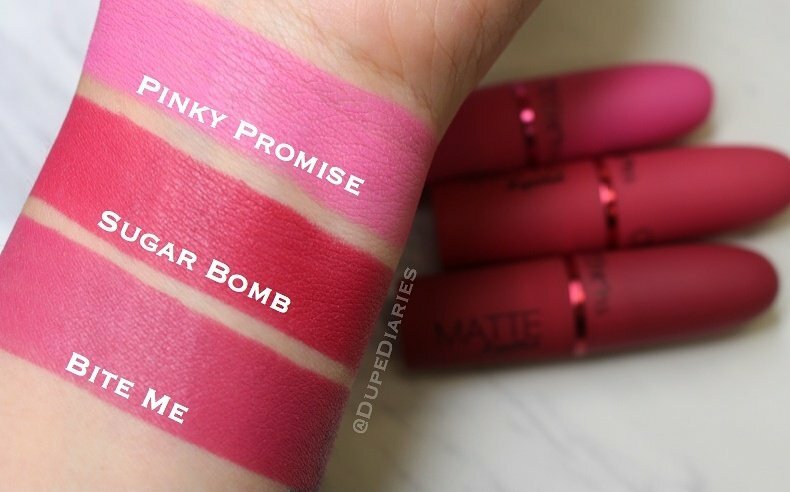 Even though they are tradition regular lipstick (as opposed to matte liquid lipstick), these do stay on really well. 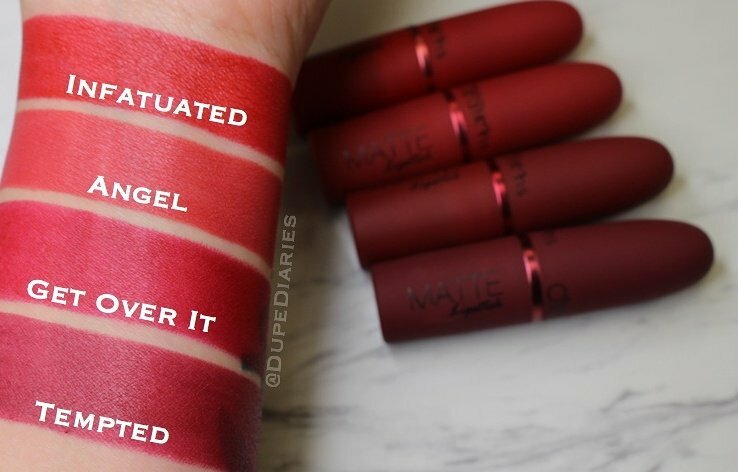 Because they arent a dried down formula like liquid lipsticks, these do transfer when you eat or drink. 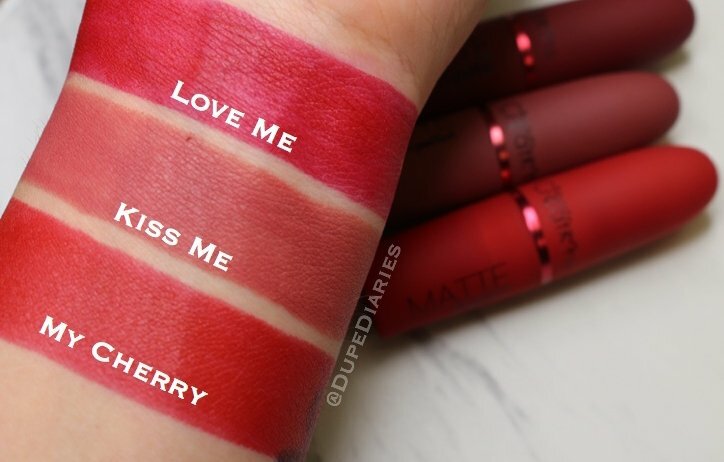 Not sure if you really paid much attention to the lipstick names of this “Tease Me” collection, but they all flow in together. So… what do you think about this collection?